For a nothing less than incredibly stylish getup, wear a navy blazer with dark brown plaid wool dress pants. 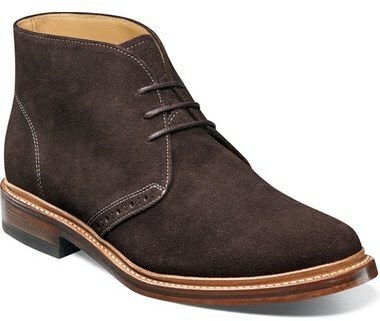 For something more on the daring side to round off this ensemble, opt for a pair of Stacy Adams madison ii chukka boot. For a casually elegant outfit, consider teaming a charcoal wool blazer with navy jeans — these items fit perfectly well together. When it comes to footwear, this getup is finished off wonderfully with Stacy Adams madison ii chukka boot. Team a black suit with a white dress shirt for incredibly stylish attire. 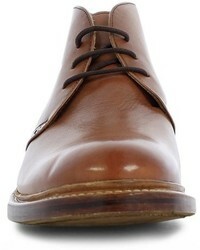 Stacy Adams madison ii chukka boot will add more playfulness to your outfit. 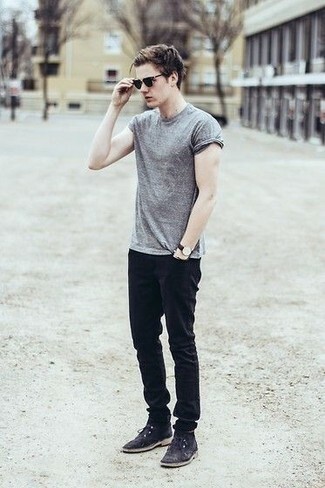 A grey crew-neck t-shirt and black skinny jeans are a perfect combination to be utilised at the weekend. Smarten up your getup with Stacy Adams madison ii chukka boot. Choose a black blazer and charcoal chinos and you'll pull together a neat and refined outfit. Our favorite of an infinite number of ways to round off this look is with Stacy Adams dark brown suede desert boots. 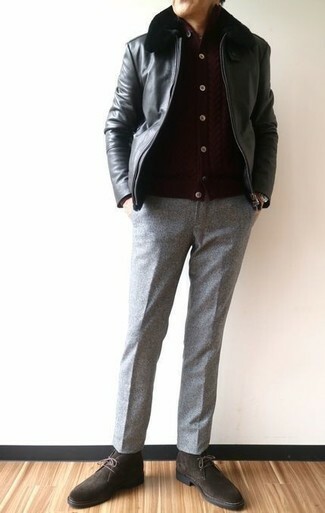 A black leather bomber jacket and grey wool dress pants will showcase your sartorial self. 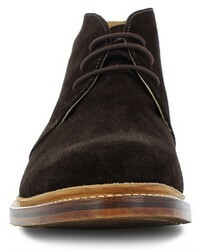 Dark brown suede desert boots will add more playfulness to your getup. For a casually elegant getup, consider pairing a black leather biker jacket with charcoal wool dress pants — these two items the place of work really well together. Make Stacy Adams madison ii chukka boot your footwear choice to make the ensemble current. 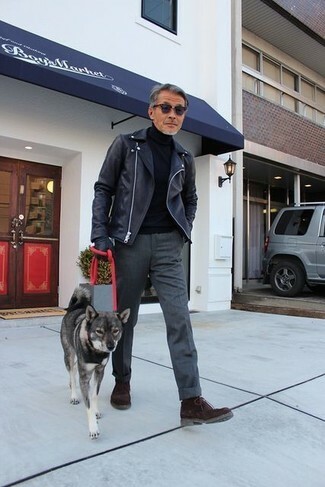 If you're looking for a casual yet seriously stylish getup, go for a black wool bomber jacket and grey chinos. Both garments are totally comfortable and will look great paired together. 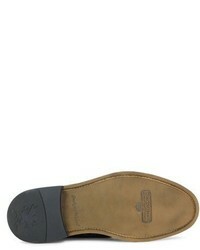 When it comes to footwear, this getup is round off really well with Stacy Adams madison ii chukka boot. 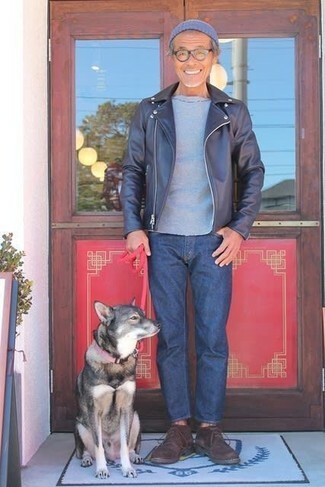 If you're hunting for a casual yet on-trend outfit, team a navy leather biker jacket with navy jeans. Both pieces are totally comfortable and will look great paired together. Spruce up this ensemble with Stacy Adams madison ii chukka boot from Nordstrom.